Springtime is here and it brings along, the greatest weather change and some of the most unpredictable weather changes in Colorado. 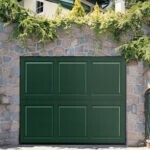 For this season, it is important to keep your garage door in great shape. Remember your garage door is the largest moving piece of your home and periodic garage door services are necessary to improve its longevity. 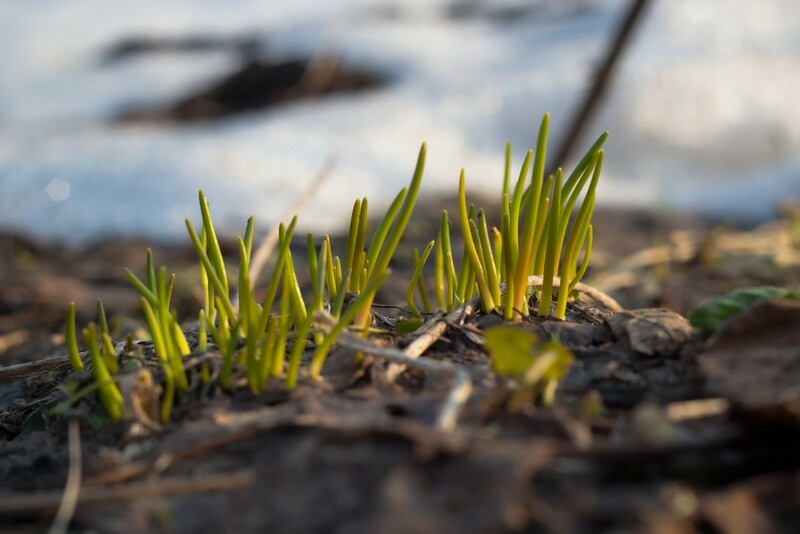 As the mountain snow begins to melt, runoff brings Denver to life with flourishing green vegetation and bright flowers. But snow, sleet, rain, and hail can all ruin your garage door. If rain has recently fallen or snow has recently melted, water may pool at the base of your garage door. This could damage the tracks on your overhead garage door. 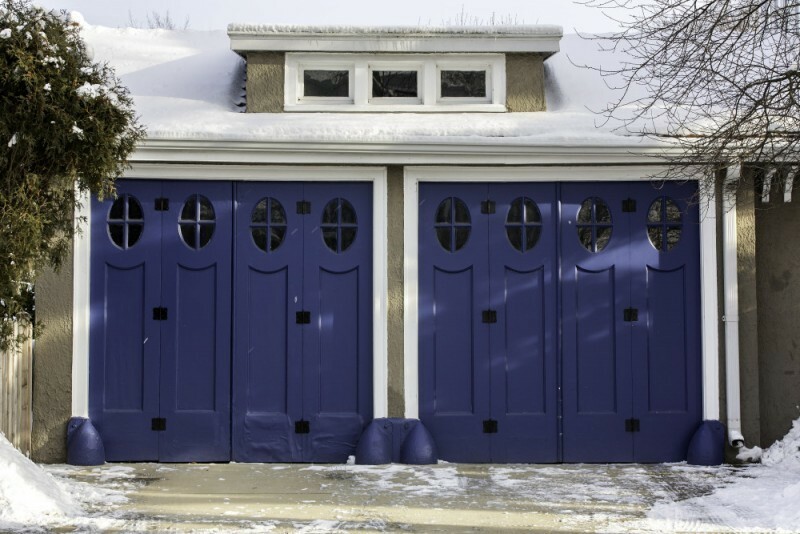 Also if the temperatures fall below freezing at night, your garage door may freeze shut. Another scenario can be that the tracks of your garage door lined with lubricant will freeze causing a block as the door moves upwards. Colorado Overhead Door Company can help you get rid of all your garage door headaches. We are widely known for our high-level performance over the last three decades, providing door replacement and repair for the entire Front Range. Get in touch with us at any time for a free estimate. Never overlook any signs of deterioration or malfunction on your overhead garage door. This could be your best insurance policy to avoid, facing the inconvenience of parking on the street or the driveway. Any unusual difference, for example peeling paint or a missing hinge screw, should be treated at the proper time to keep your garage door longevity. If the paint on your wooden door begins to peel, water could become a huge problem. The wood could absorb some of the water exposed to. 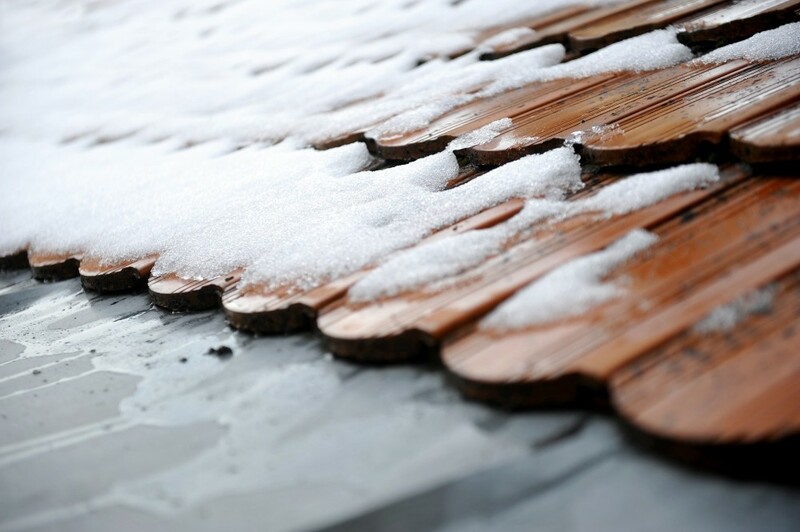 This situation under freezing and unfreezing conditions may cause the wood panels become swollen or morphed. Even a missing screw should be a call for attention due to a possible loose hinge. Avoid wasting extra money repairing or replacing a damaged overhead garage door. 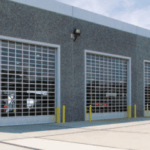 At Colorado Overhead Door Company, customers are our number one priority. Feel free to contact us and in short time our team of licensed professionals will help you keep your garage door in optimal conditions.